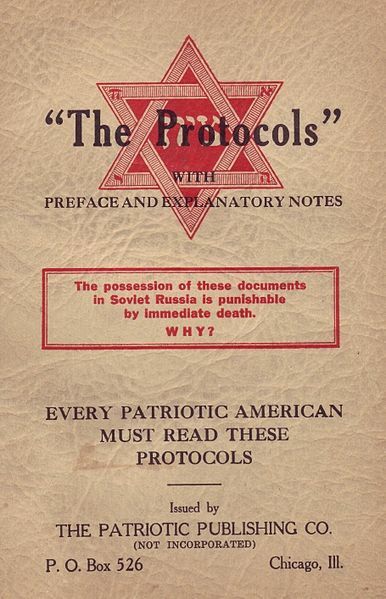 “The Protocols of the Elders of Zion” is the subject of the latest Documents that Changed World podcast from Joe Janes of the UW Information School. 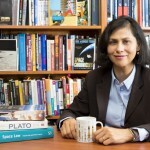 In the podcasts, Janes, professor in the UW Information School, explores the origin and often-evolving meaning of historical documents both famous and less known. UW Today presents these periodically, and all of the podcasts are available on iTunes. Industrialist Henry Ford was a fan of the work, Janes noted, sponsoring a massive printing and running a serialized version in his Dearborn newspaper. And how did it “change the world”? “I think the ‘change’ here — apart from possibly facilitating some of what happened during the Nazi period (perniciously undermining people’s humanity by making it easier for them to look the other way) — was also to give a focal point, a touchstone, for modern anti-Semitism,” Janes wrote in an email. Janes continues to research and record new installments. The podcasts also are available at the iSchool website and on iTunes, where the series is approaching its 22,000th download.